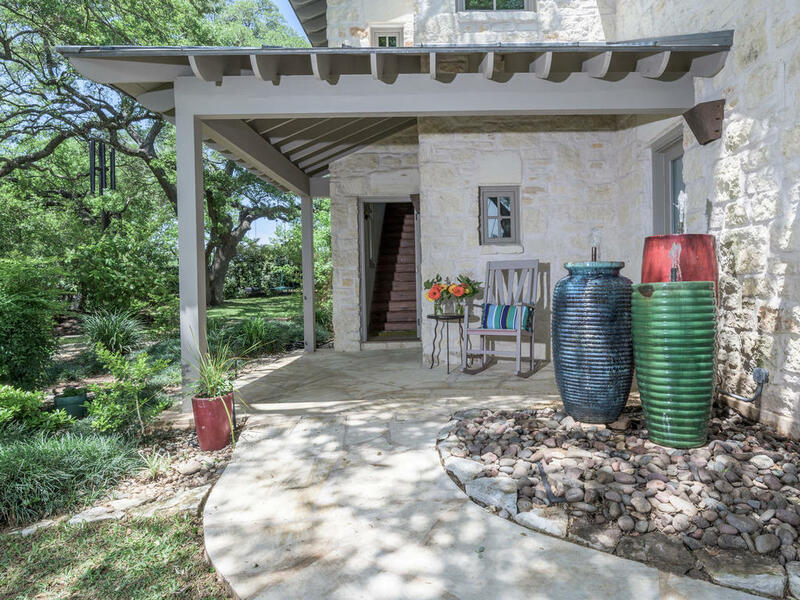 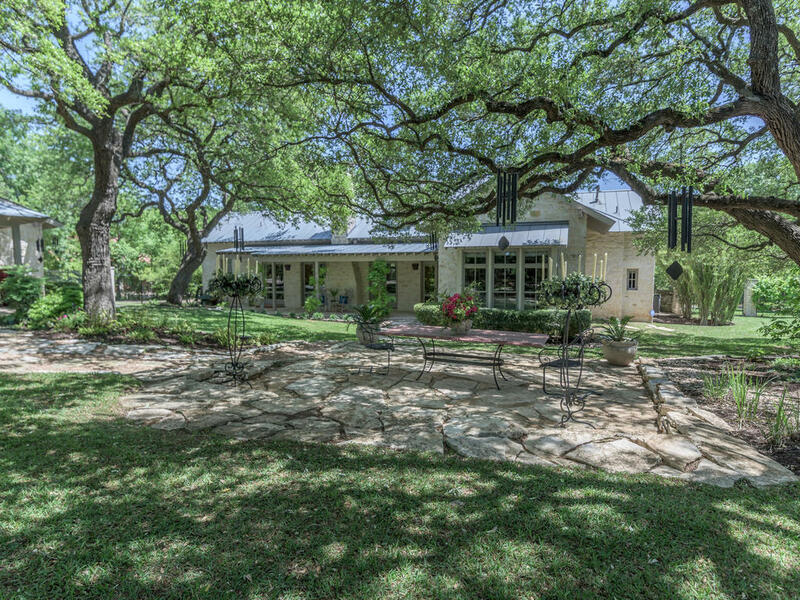 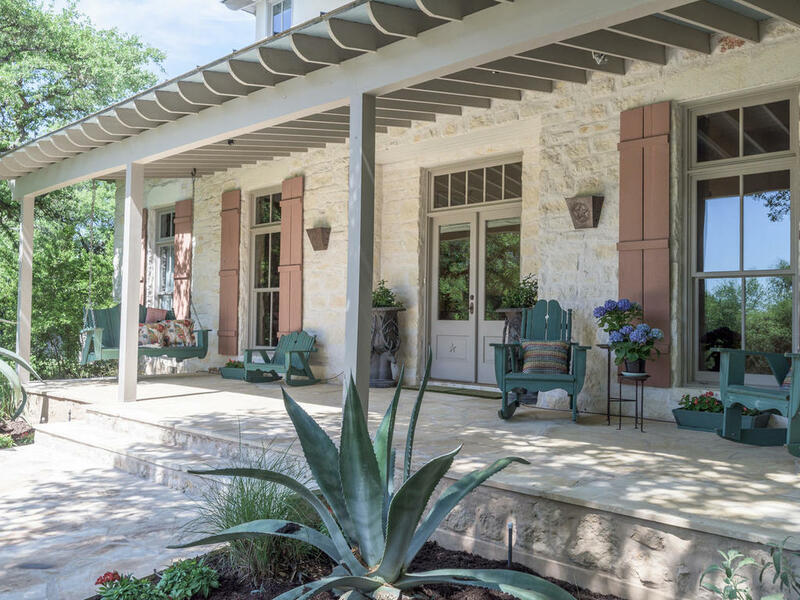 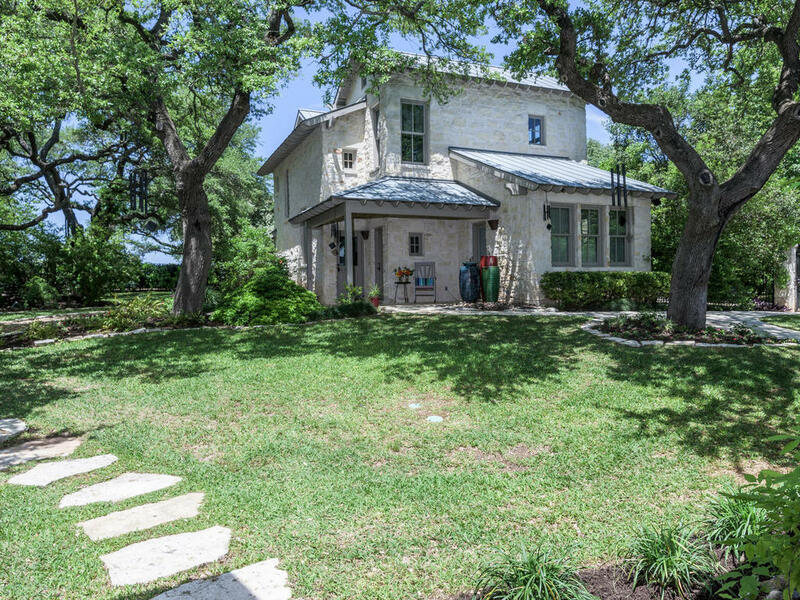 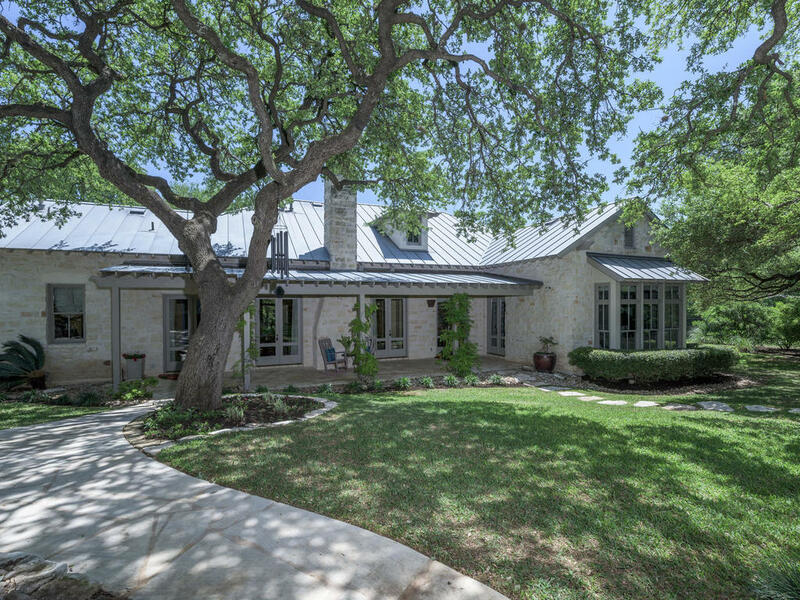 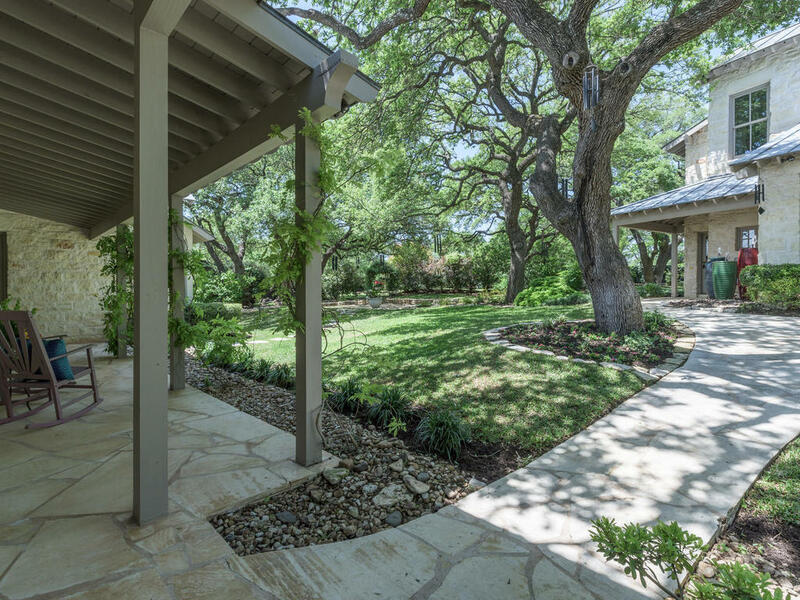 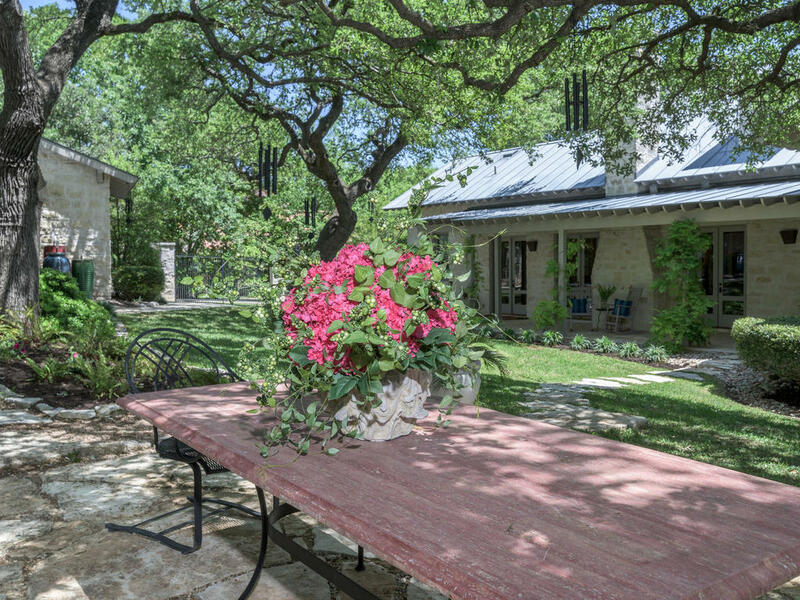 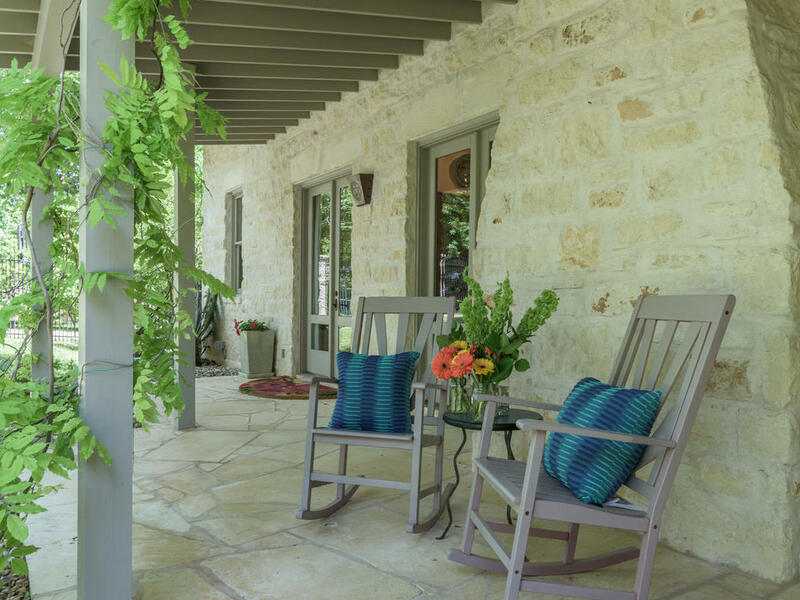 Beautifully designed Texas Hill Country Modern Farm House - Absolutely enchanting! 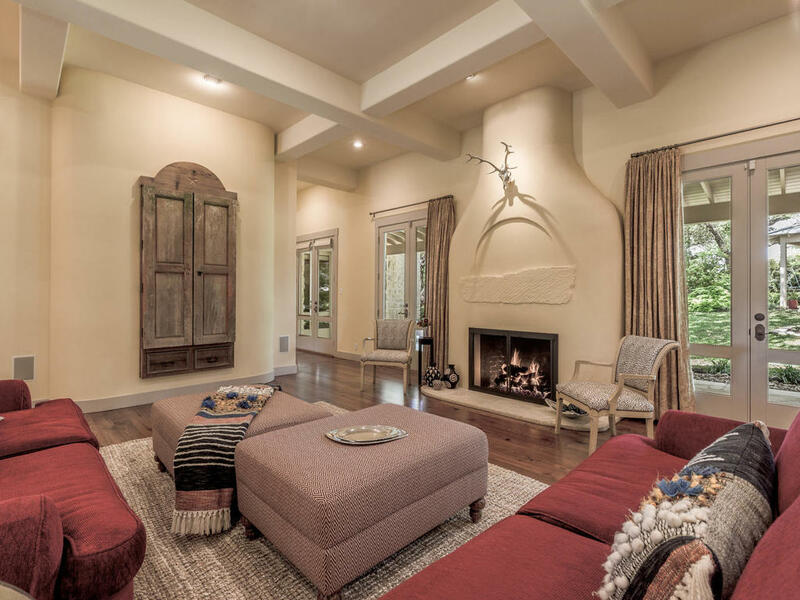 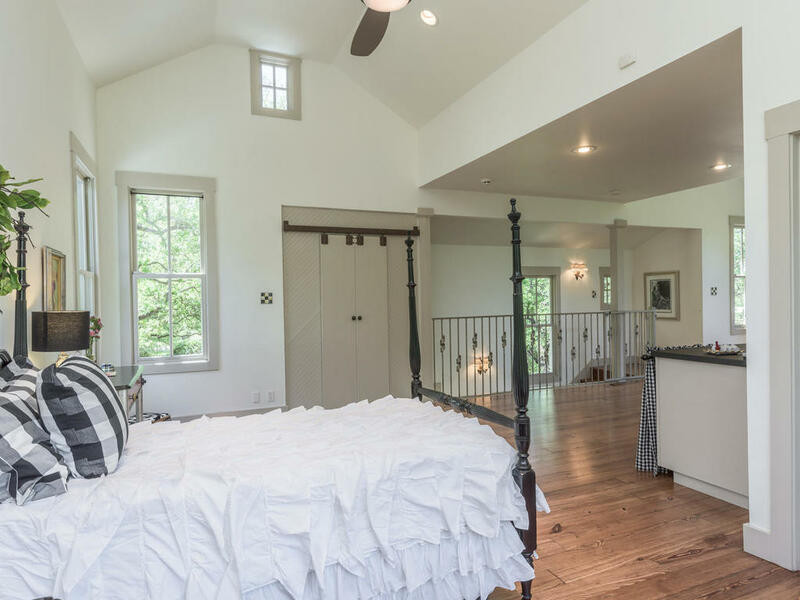 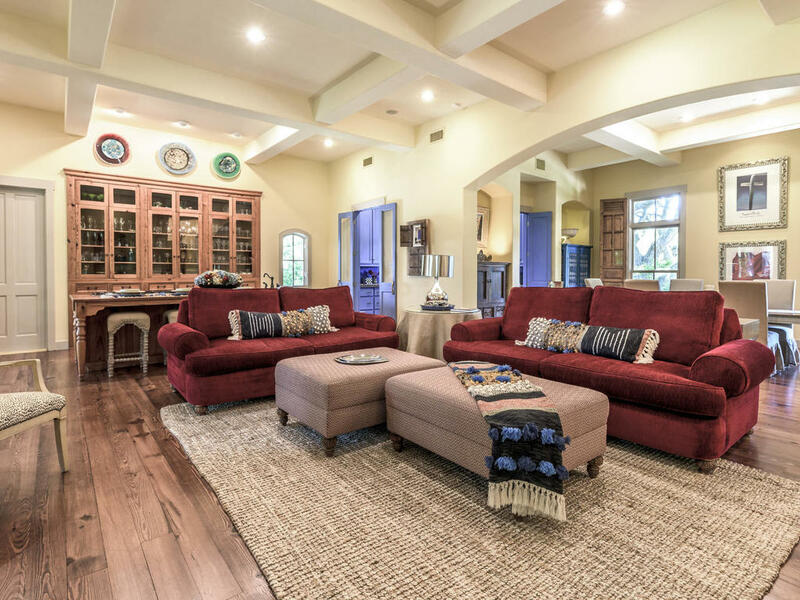 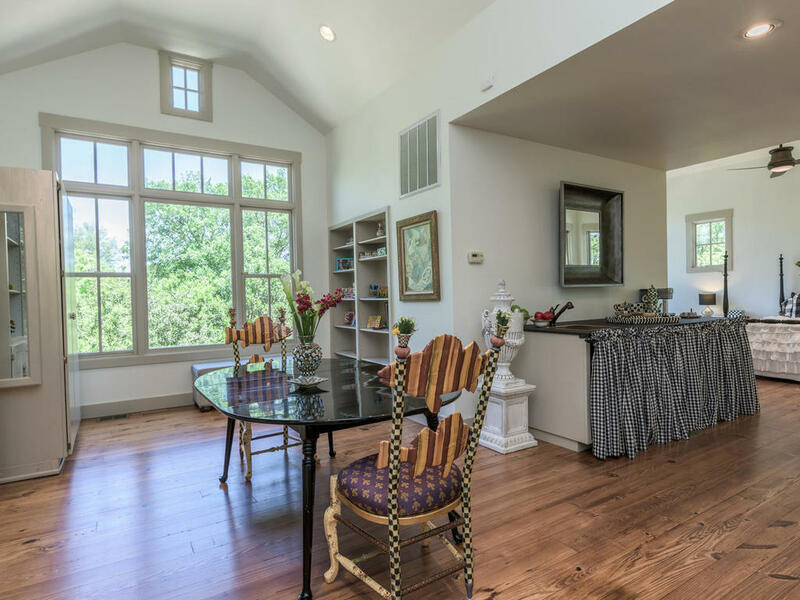 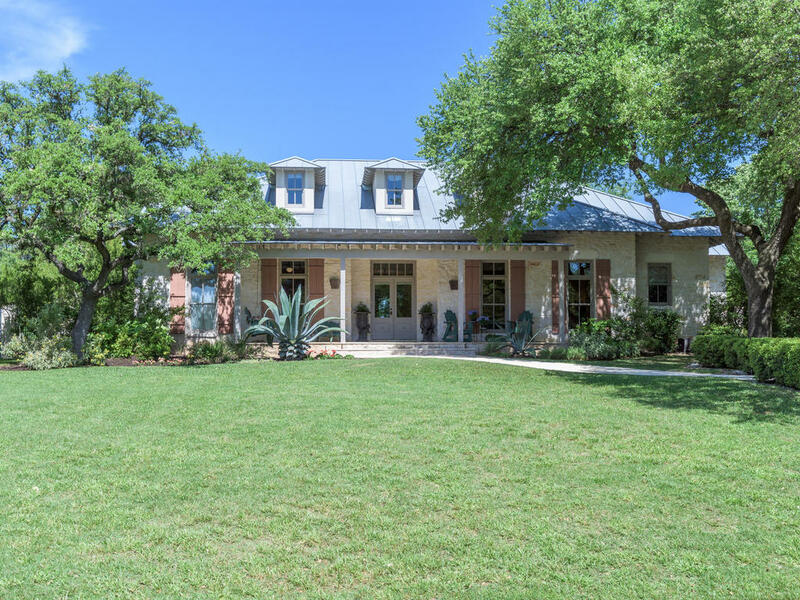 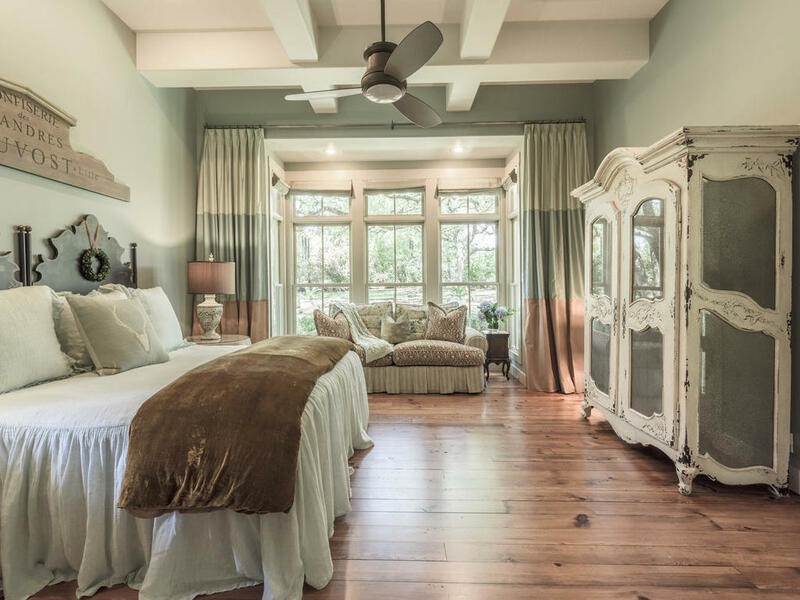 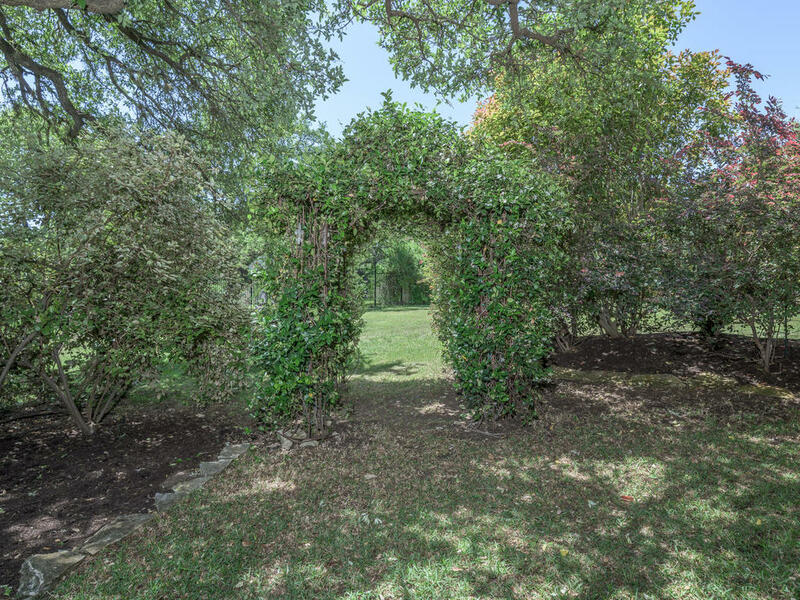 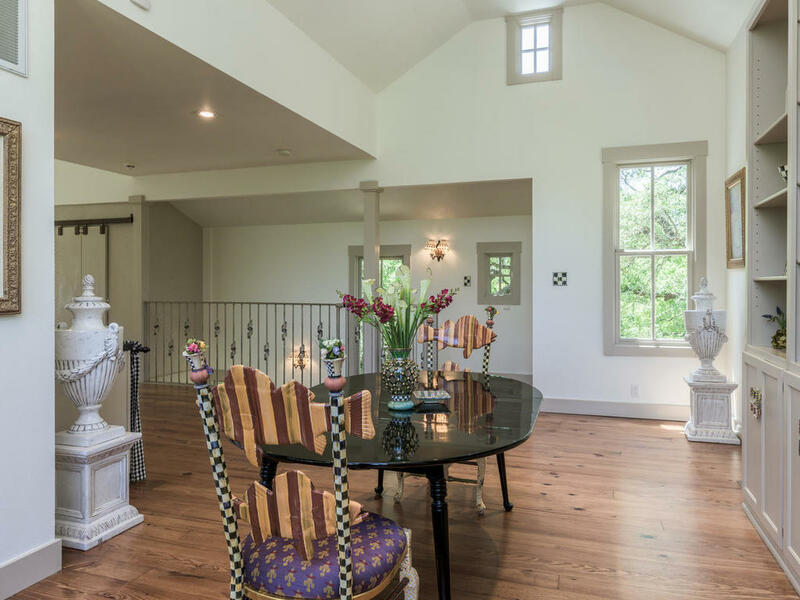 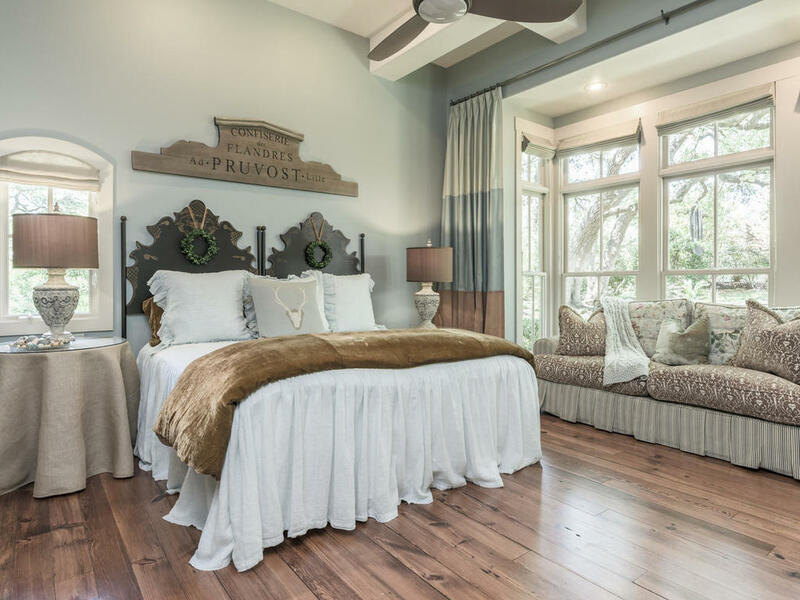 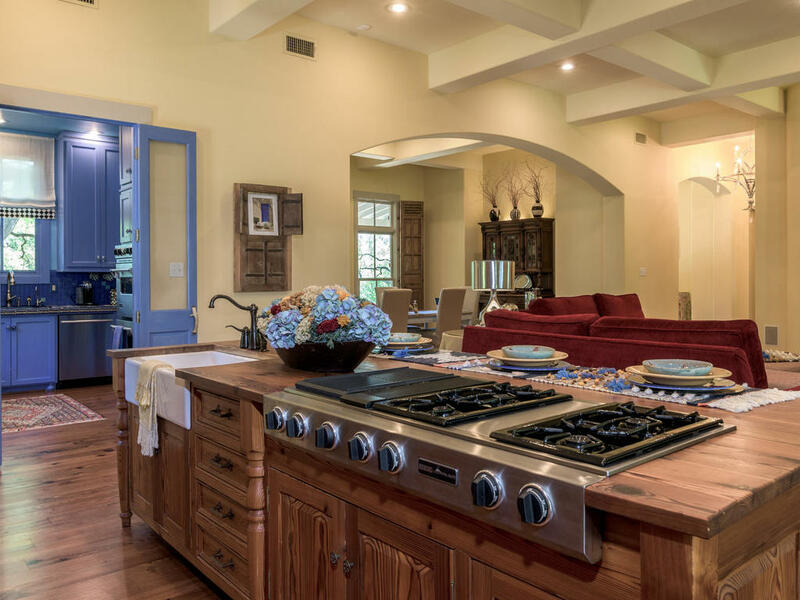 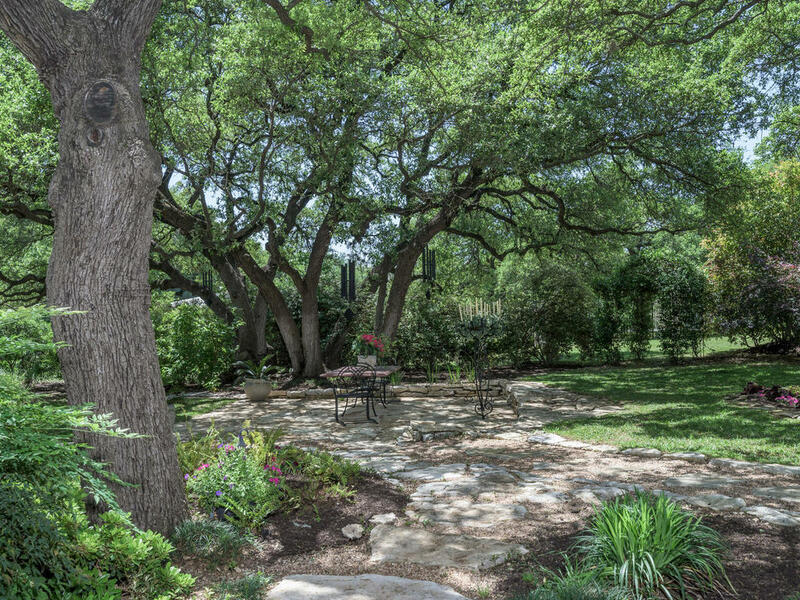 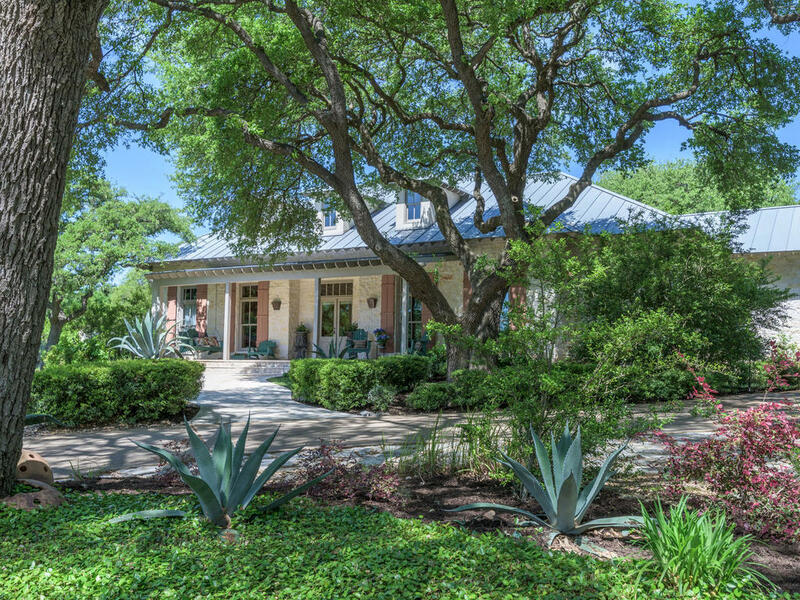 This luxury home is nestled on a large private treed lot and offers front and back covered porches and outstanding outdoor entertainment areas. 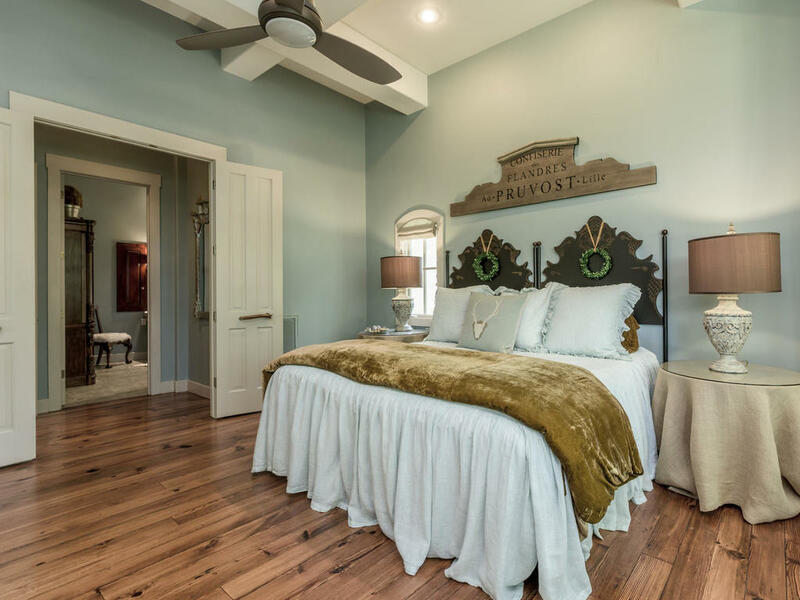 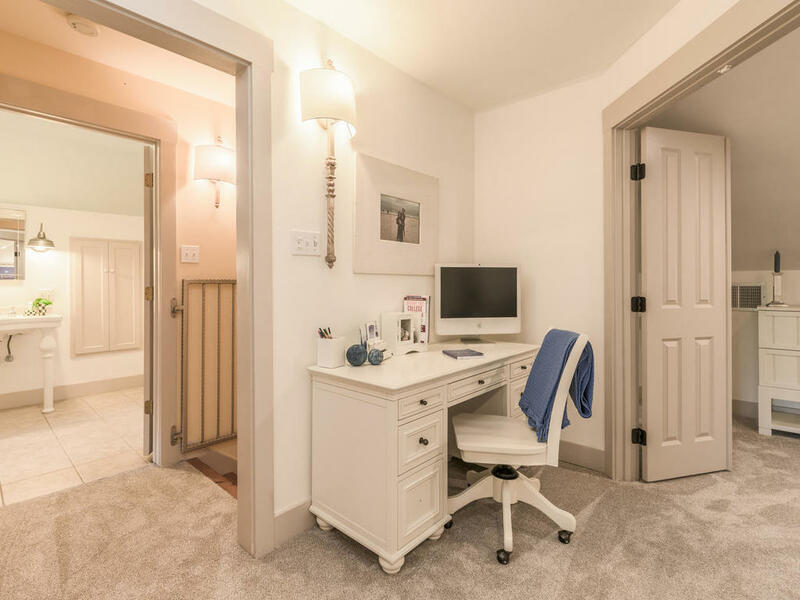 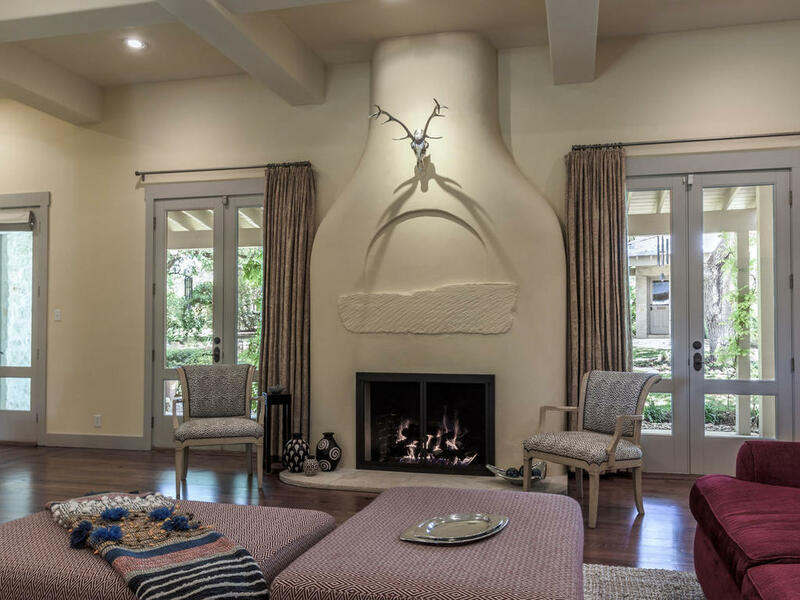 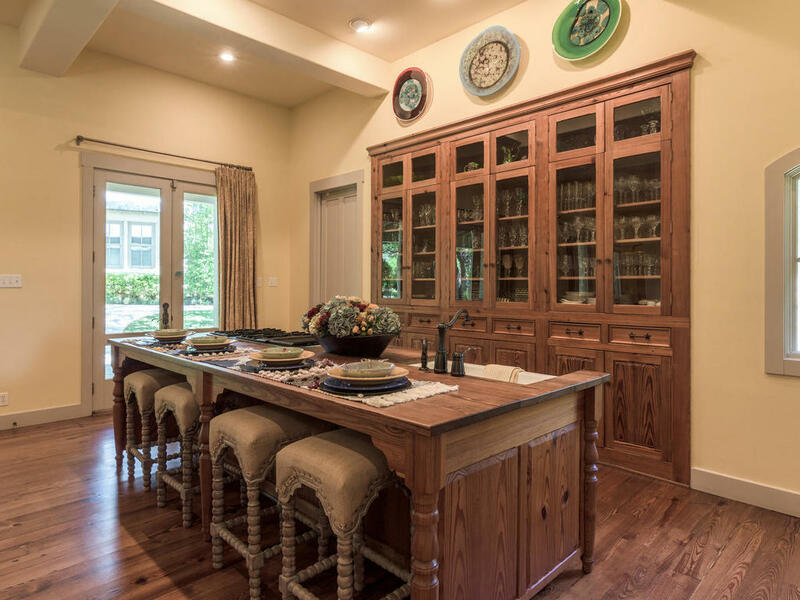 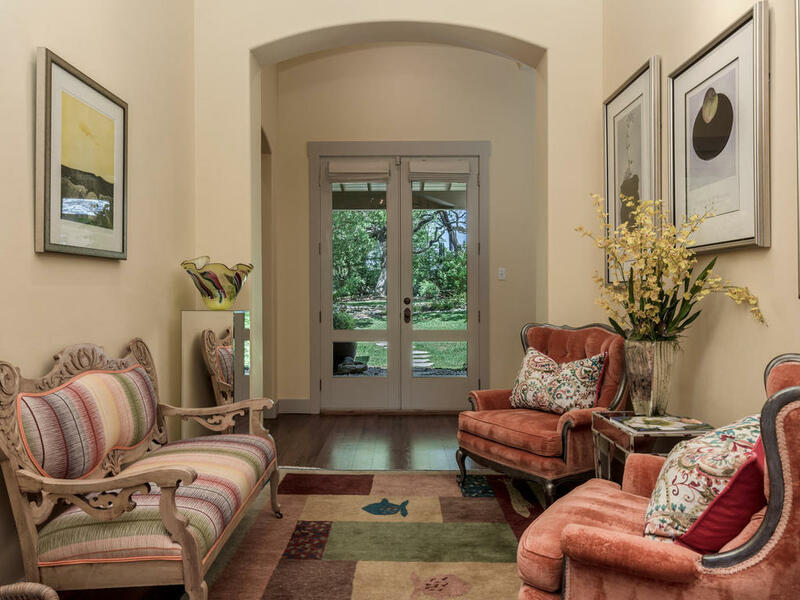 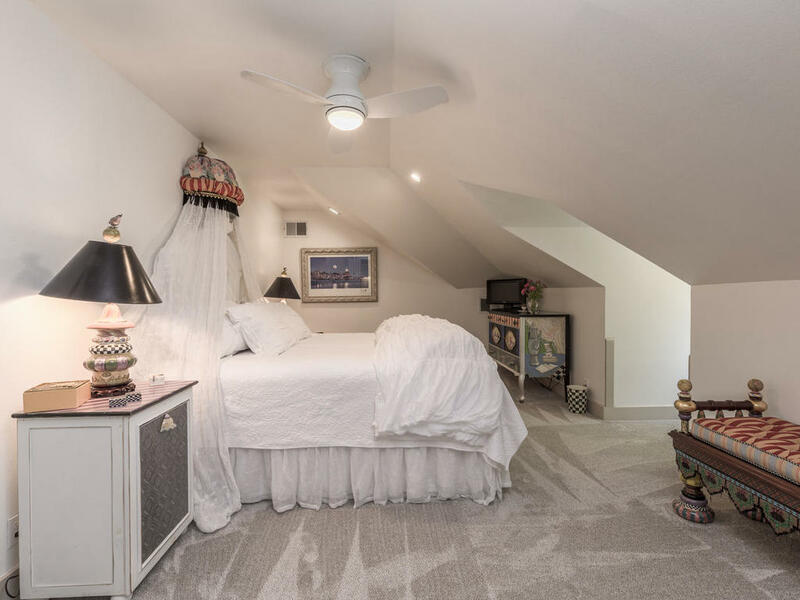 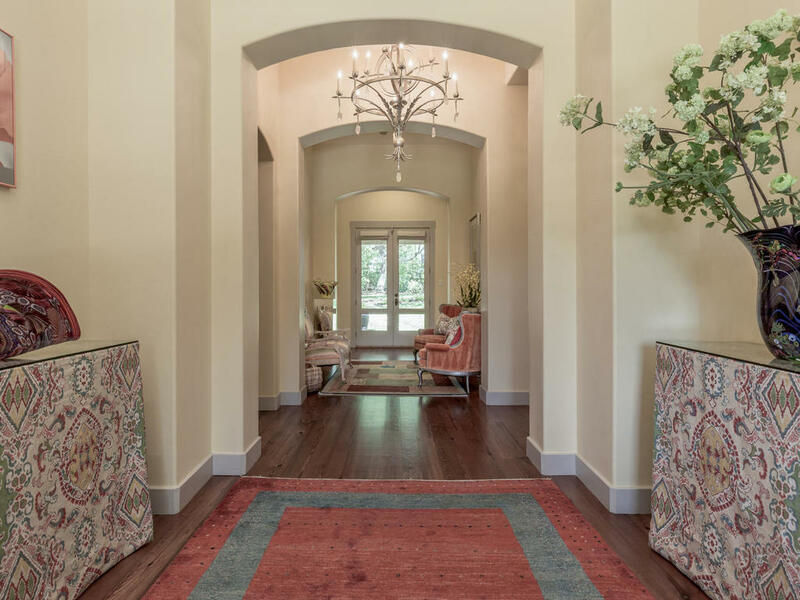 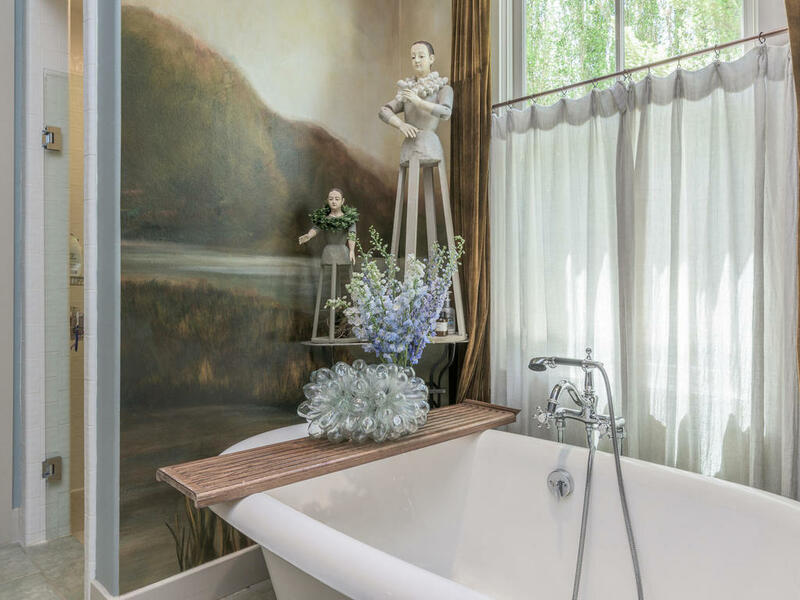 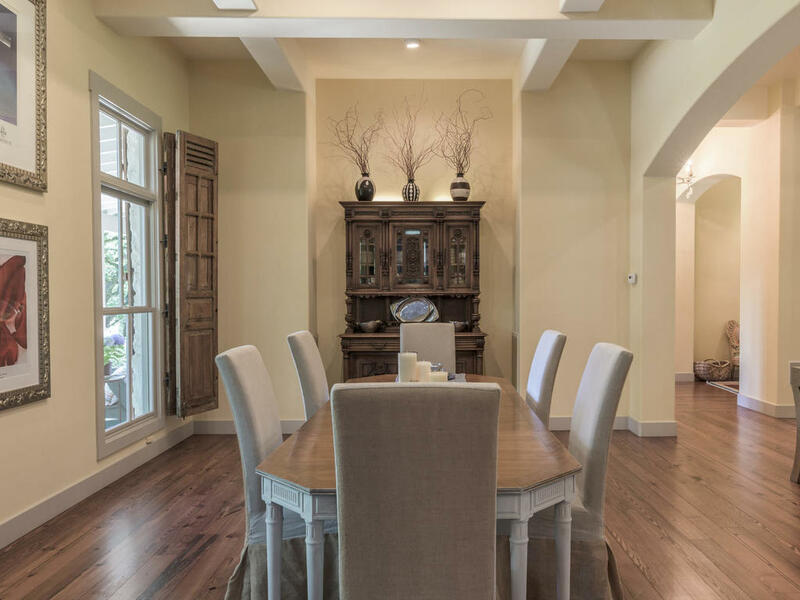 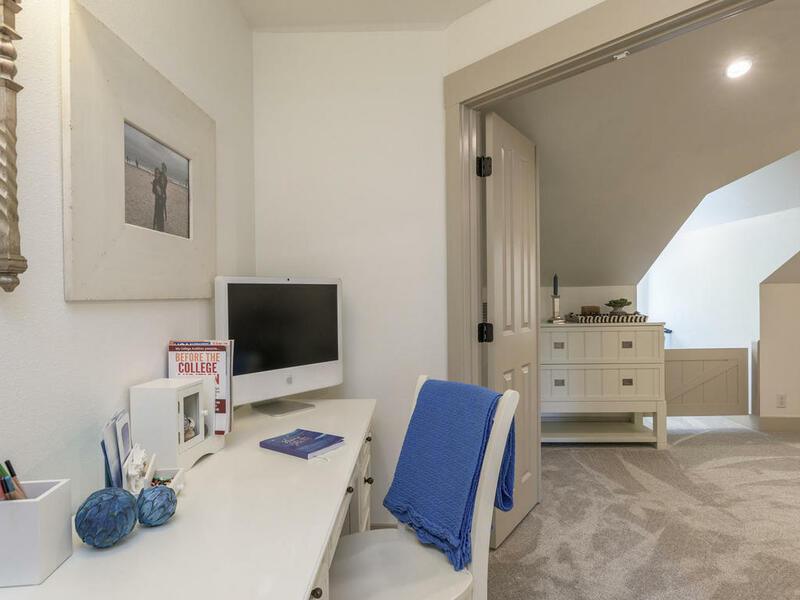 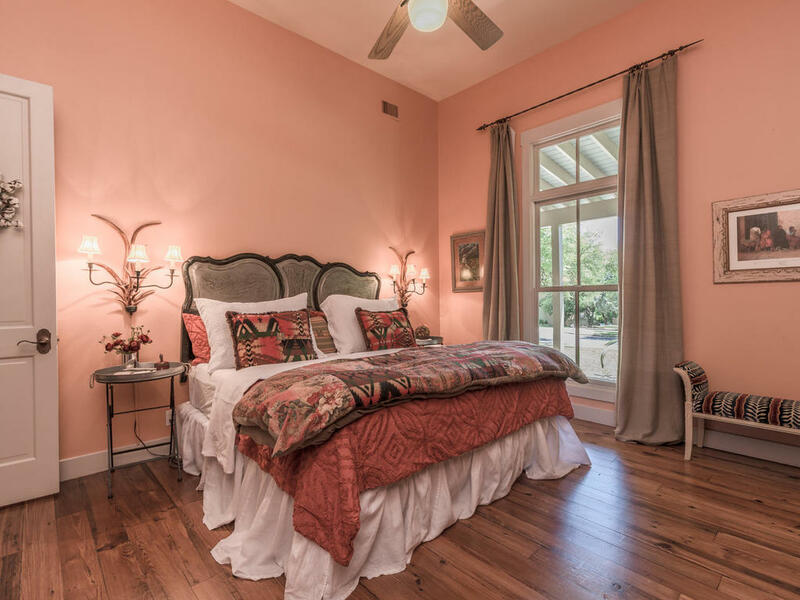 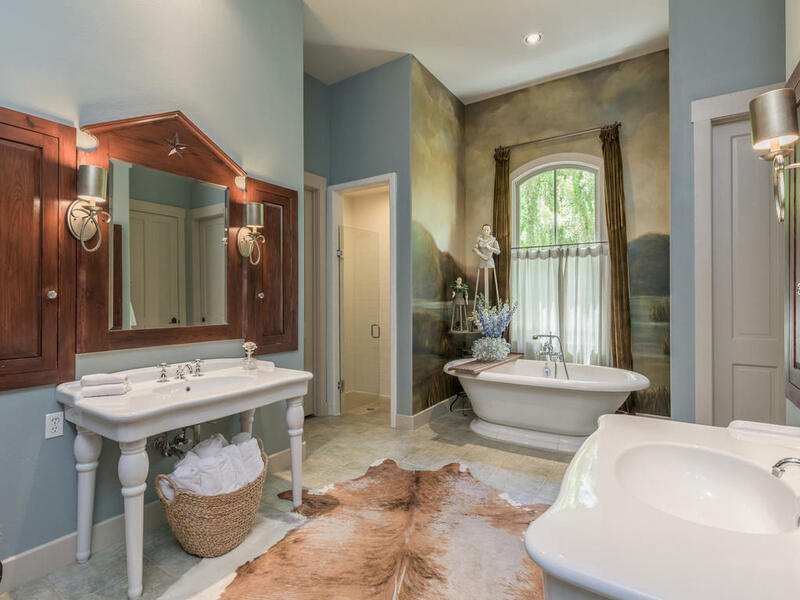 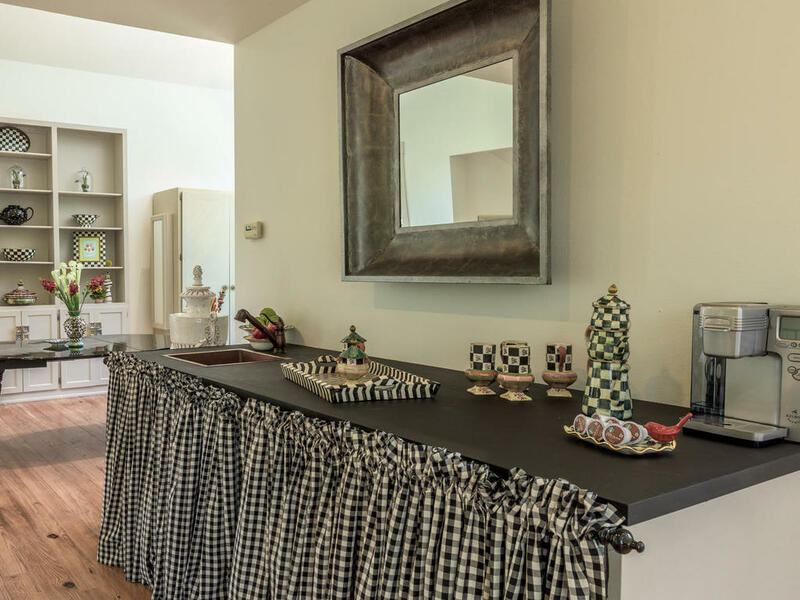 As you enjoy the casual comfort offered in this easy living and elegantly designed home, you will feel as though you are turning the pages of a recent issue of Architectural Digest.